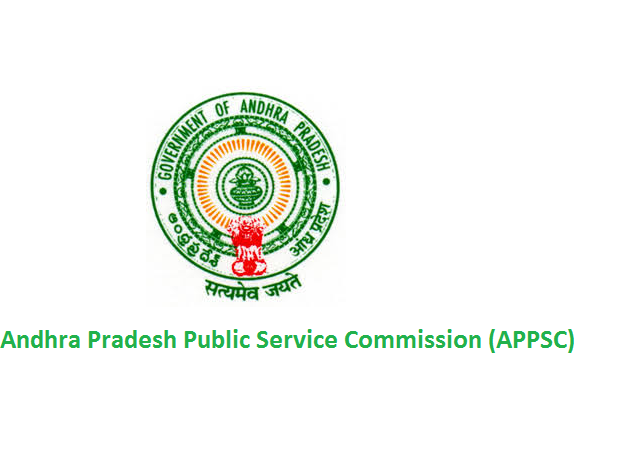 APPSC Recruitment 2019 – Apply Online for Town Planning Building Overseer (TPBO) Posts: Andhra Pradesh Public Service Commission (APPSC) has advertised a notification for the recruitment of 18 posts of Town Planning Building Overseer (TPBO) vacancies. Eligible candidates can apply online from 19th February 2019 to 13th March 2019. Other details like age limit, educational qualification, selection process & how to apply for APPSC Jobs are given below. Selected candidates will get Rs.22,460 – 66330/- by the Recruiting Organization.